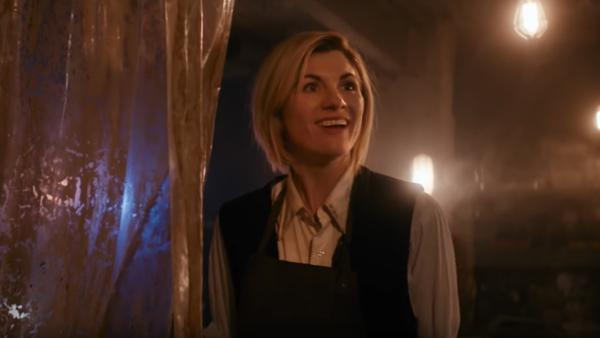 One of the major TV panels saw Doctor Who returning to San Diego Comic-Con, and the proper introduction of Jodie Whittaker, whom we saw Peter Capaldi's Doctor regenerating into in the Christmas Special. Word on the new series had all been a little quiet, but the trailer unveiled at Comic-Con gives us a great look at what we can expect from Whittaker's 13th Doctor and her new companions. 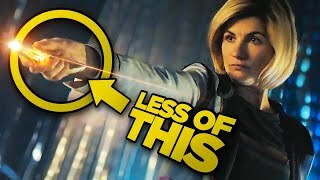 Showrunner Chris Chibnall used the panel to reveal there'll be no two-parters and, even better, no Daleks, with an emphasis on new monsters, new times, new worlds, and above all else, new adventures. It all looks very fresh and exciting, with a real charm and sense of wonder to Whittaker's Time Lady.